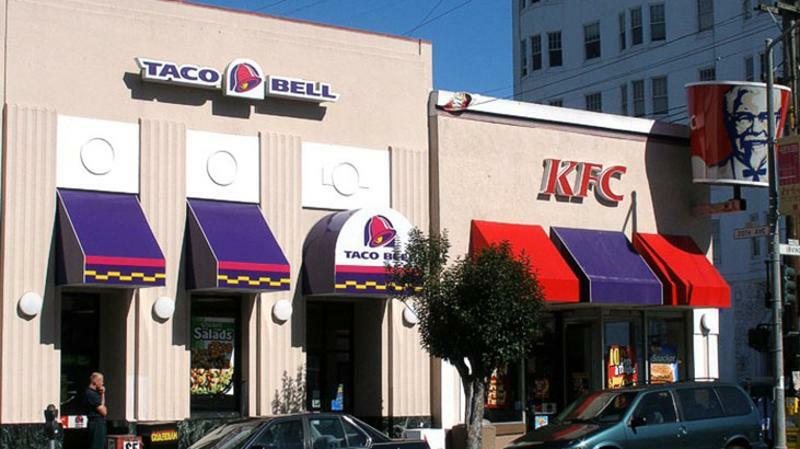 Yum Brands’ beleaguered Chinese operations will get an infusion of $460 million from two private investors when the division is spun off at the end of October, the parent of Taco Bell, KFC and Pizza Hut announced this morning. The undisclosed stakes will be sold to Primavera Capital Group, a China-based private-equity firm, and Ant Financial Services Group, a global financial services company. Primavera will invest $410 million and Ant will provide the remaining $50 million, Yum said. Primavera’s founder, Fred Hu, will become non-executive chairman of Yum China, the U.S. franchisor said. Mickey Pant was tapped earlier to serve as CEO. Part of the news was the release of a specific date for the spinoff, which has been in the works for roughly a year. Yum has been under pressure to divest its Chinese operations because of the drain on profits from other areas, including the company’s home base of the United States. KFC and Pizza Hut are major chains in China. Taco Bell recently entered the mega-market.